Season’s Greetings from the BCGA! We are currently working on improving our website and hopefully over the coming weeks you will notice some changes. At this time, we have decided to take down our forum pages as we have been getting an overwhelming number of spam posts. We are hoping to replace them with forums that are for BCGA members only, but this will take some time to look into. 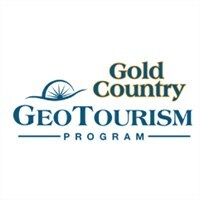 We have made a page on this website that is for people who are new to geocaching and/or visitors to BC. 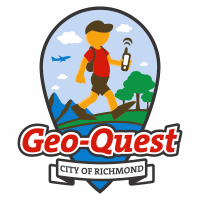 This directs people to our Facebook page, and the Facebook pages of as many regional geocaching groups in BC that we are aware of. You can find it under the Geocaching menu. Please bear with us while we make these changes, which will hopefully result in a better service for everyone. » News » Change is in the air! !